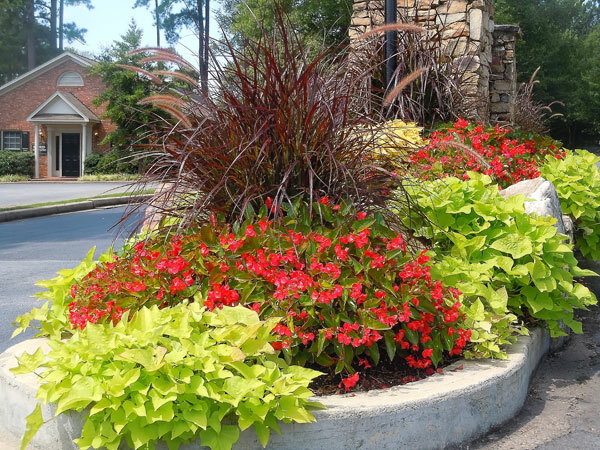 It’s no secret that maintaining an appealing landscape aesthetic is an important part of any business, residential community, or HOA. Whether this means you need short-term installation work or long-term maintenance, hiring the right landscape management company for your property is imperative. To help you make the best decision for your business, we have compiled five simple steps that will guide you in the right direction. Do you know what type of maintenance your property will require? 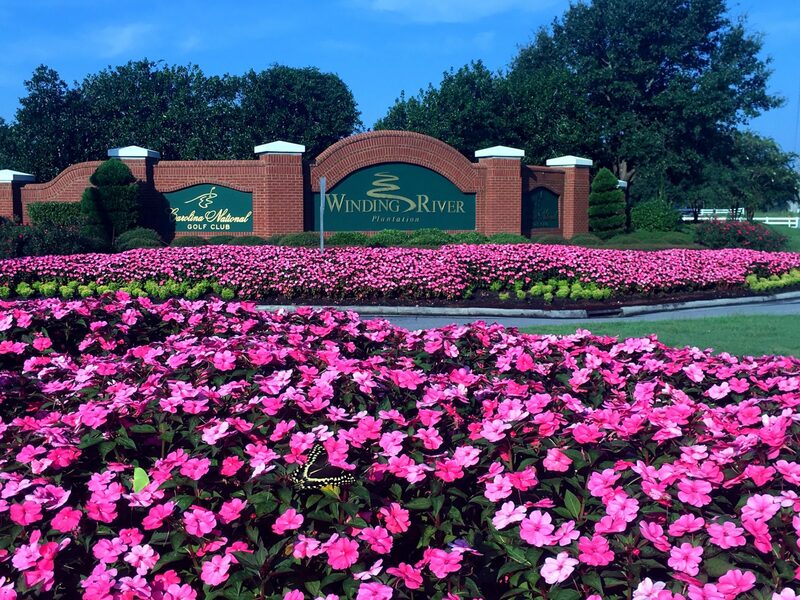 The size of your community including all common space, entrances, retaining ponds, and water features play a large role in what services your landscape company must offer. 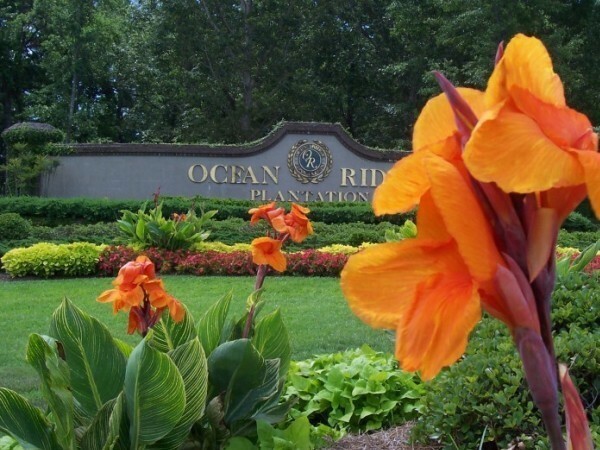 Additionally, if you need or already have an irrigation system, specialized knowledge and experience working with water management systems should be something that the landscape management company can also provide you. Should your business be in an area that receives considerable snowfall, it may also be important that the company you choose offers snow removal services. The length a company has in business can say a lot about the caliber of their work. Choosing a company that has built a strong name for themselves in your community is a great way to pick a team with an experienced background. A practiced company should be taking the steps necessary to ensure a safe and professional work environment both for the public and their employees. Things like confirming their employees are certified to operate all equipment and vehicles safely are a good indicator of this. Lastly, make sure to ask whether each company plans to keep up with latest industry news so that they can effectively handle any issues that may arise, such as diseases or pests that could impact your landscape. You will want a company that is insured to reduce your business, community, or HOA’s liability in the event of an accident. Confirm that the company has proper insurance coverage for all services they are offering. Also, be sure to ask if they have all the necessary safety certifications as outlined by Occupational Safety Health Administration standards. Finding a landscape management company that is committed to providing eco-friendly services is not only a responsible choice to protect the environment but can also be cost effective as well. 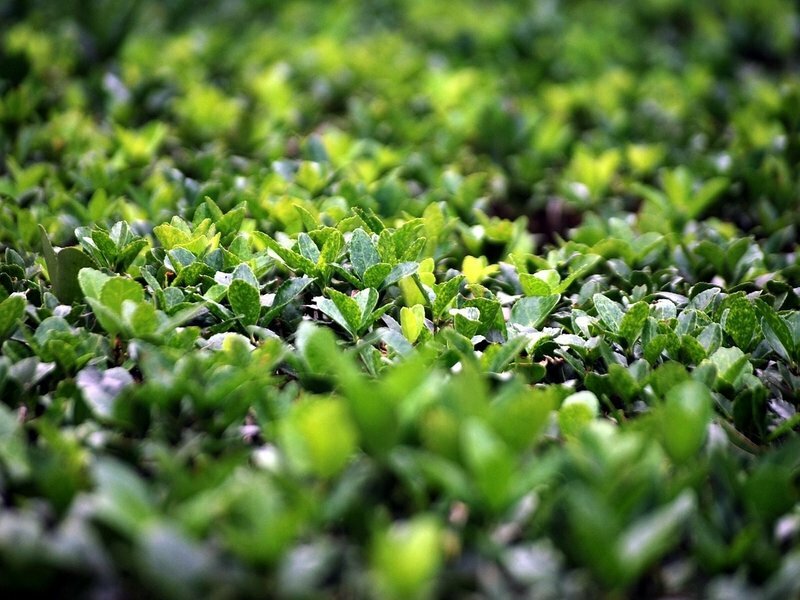 Ask your prospective landscape maintenance company if they offer any specialized services that are geared towards being green. If possible, you will want to request bids from several different companies. Keep in mind that just because a company is the most affordable option doesn’t mean they’re the best. It is important to weigh what each company can offer your property against their proposed prices to determine what would be your best return on investment. Contact us today to speak to one of our experienced landscape maintenance professionals about your commercial landscaping and maintenance needs.